Optomel has been shortlisted to pitch in the prestigious start-up challenge at Photonics West, San Francisco. Semi-finals take place on the 5th February with successful pitches moving onto the Final on the 6th. Do get in touch if you are planning to attend. Optomel is also exhibiting on the UK Pavilion (booth 5153/5159). Look forward to meeting up! 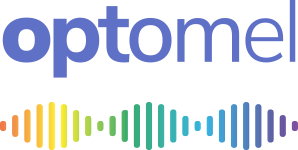 Previous Previous post: Optomel at Photonex 2018!